Description: Design, delivery of material and assembly for emission reduction. The project was realized in consortium with Hamon Environmental. 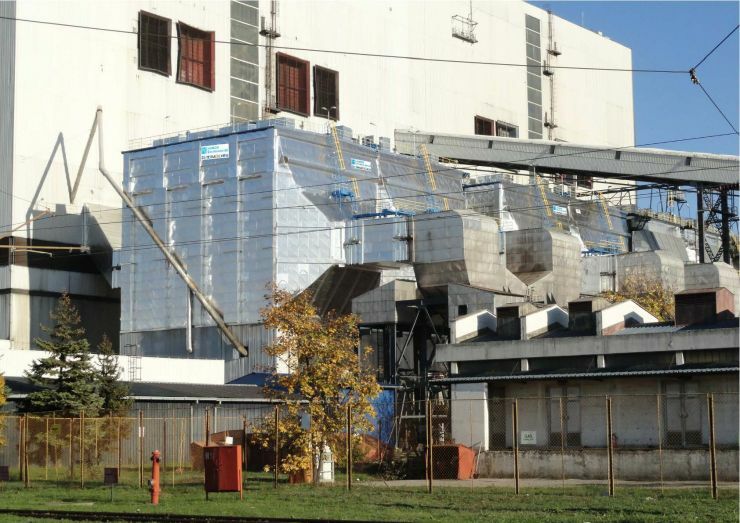 ZK - TERMOCHEM was responsible for design (partly) and for delivery of material, prefabrication, assembly and all the related works on the site and commissioning.